SAN FRANCISCO, Nov. 19th, 2012 – IObit, the world's leading system utility software provider, today announces the release of Advanced SystemCare Ultimate 6. The latest product from the Advanced SystemCare family features a streamlined interface for a more intuitive user experience while integrating Anti-virus, PC and internet browsing optimization into one solution. IObit is building off of the momentum generated by the overwhelmingly positive critical response to the June release of Advanced SystemCare with Antivirus 2013. Advanced SystemCare Ultimate 6 merges BitDefender's antivirus technology with IObit's award-winning anti-malware engine to satisfy demands for both antivirus and system optimization that all PC users have. Advanced SystemCare Ultimate 6 offers these features in two dynamic, yet simple user interfaces. A Simplified Mode allows users to perform daily PC maintenance with just once click. In Expert Mode, designed for the more technically savvy, users can dig deeper into their system to improve performance. "IObit has become a leader in the PC optimization market by listening closely to the needs of our users. We understand that our users have a great demand for software that protects their PCs from viruses and malicious behavior without slowing down the system at the same time. That was why we created Advanced SystemCare with Antivirus 2013." Says Michael Zhao, Marketing Director at IObit. "Advanced SystemCare Ultimate 6 is an entirely new product that takes the best of what Advanced SystemCare with Antivirus 2013 offered and sets a new standard for what our industry should expect out of PC security software. It is a product that is designed for everyone, from IT professionals to those who aren't technically savvy. 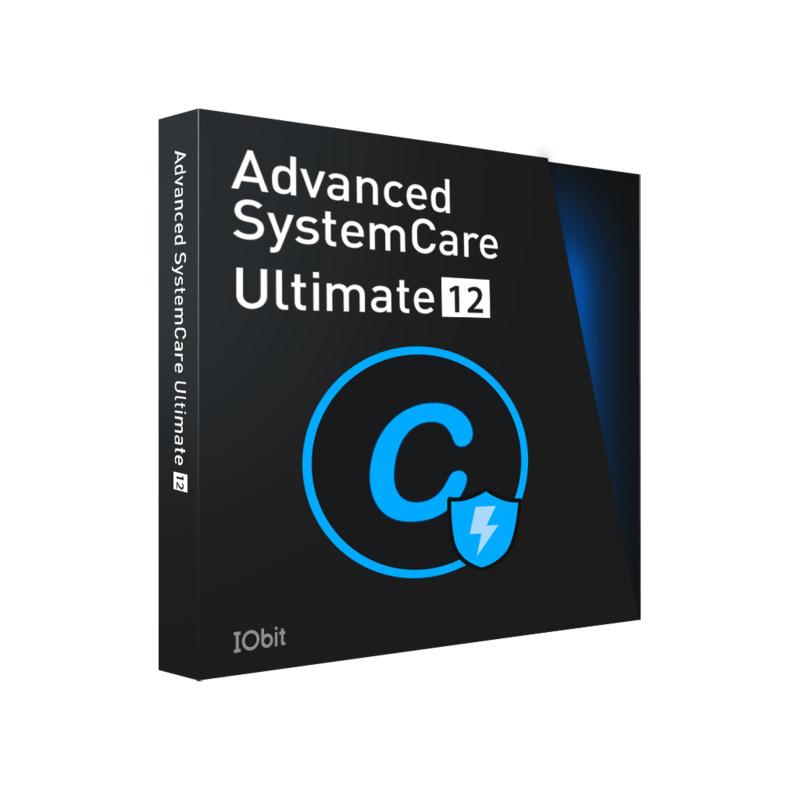 Now for users to try and enjoy Advanced SystemCare Ultimate 6 firsthand, IObit provides a 30-days free trial version, and a full version with a highly competitive price of USD$29.99." Advanced SystemCare with Antivirus 2013 will no longer be offered after Advanced SystemCare Ultimate 6 is published. Founded in 2004, IObit provides consumers with innovative system utilities for superior PC performance and security. IObit is a recognized industry leader with more than 100 awards and 150 million downloads worldwide.